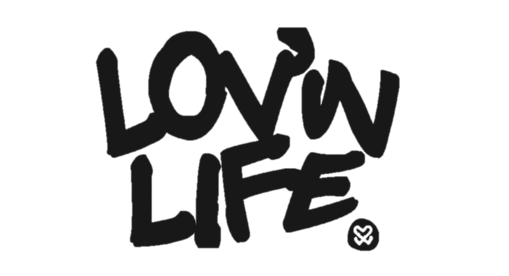 Does the mission of Lovin Life strike a chord with you beyond just wanting to stay connected? Here are some way that you can get involved with what's going on and be a part of what God is doing in our midst. Join The Movement - Join the movement of bringing the Love & Life of Jesus to your community by becoming a Lovin Life ambassador. Partner - We couldn't do it without a team of amazing people. Consider standing by us in prayer and support of what the Lord is doing. Mission Trips (Coming Soon) - Surfs up! Lovin Life is planning on taking teams on short term trips to share the Gospel in coastal regions domestically and abroad. "Other" - Maybe you have a different opportunity or idea of how to get involved? Or maybe you want to be involved, but not sure the best way? Please contact us with your thoughts, we'd love to hear from you!